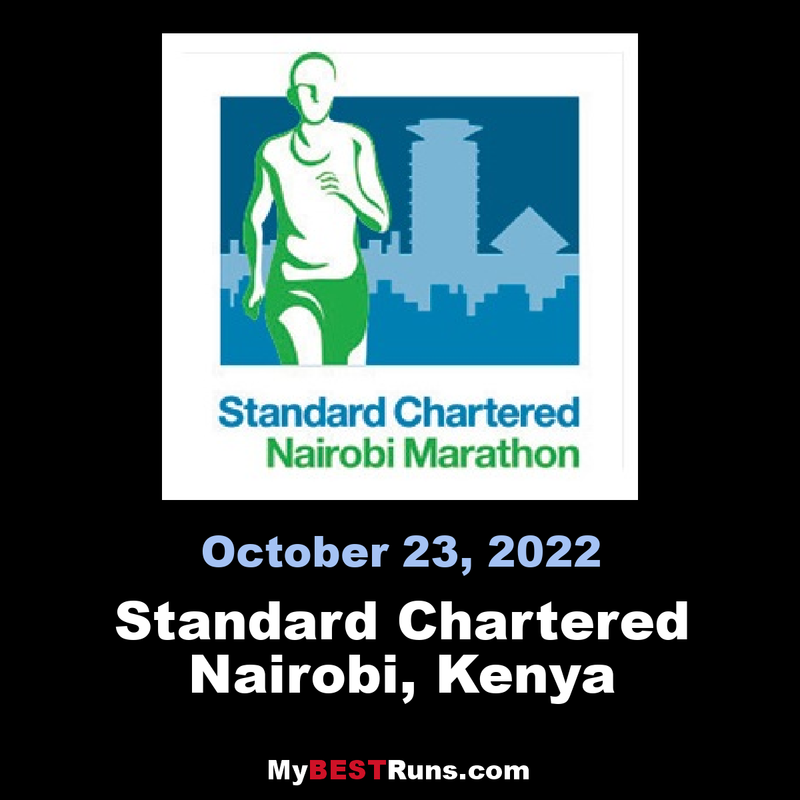 Nairobi Marathon is an annual road running competition over the marathon distance held in October in Nairobi, Kenya. First held in 2003, the competition expanded and now includes a half marathon race along with the main race. 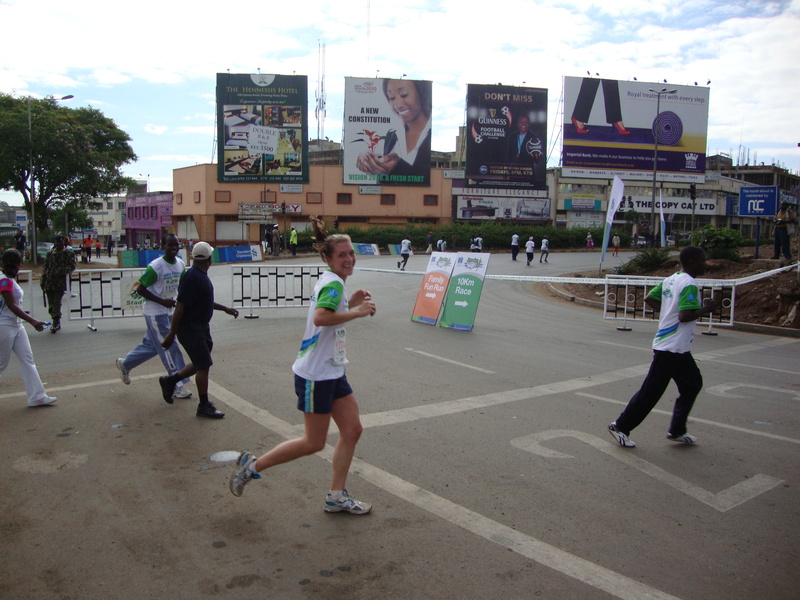 It was part of "The Greatest Race on Earth", fully sponsored by Standard Chartered Bank. The other three legs of this four-marathon race were the Hong Kong Marathon, the Mumbai Marathon and the Singapore Marathon.